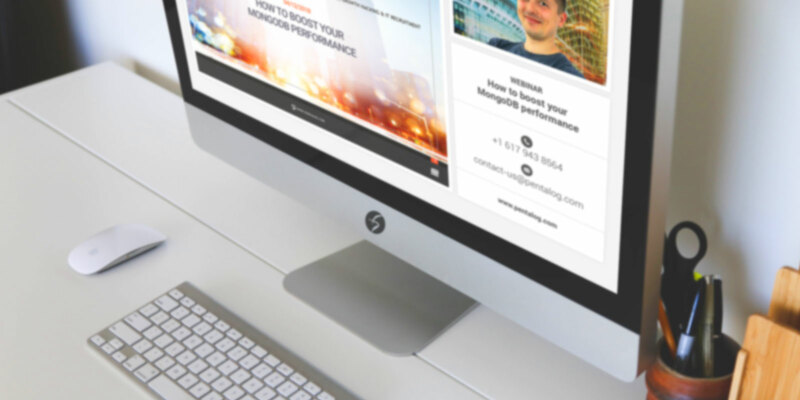 Webinar | How to boost your MongoDB performance? 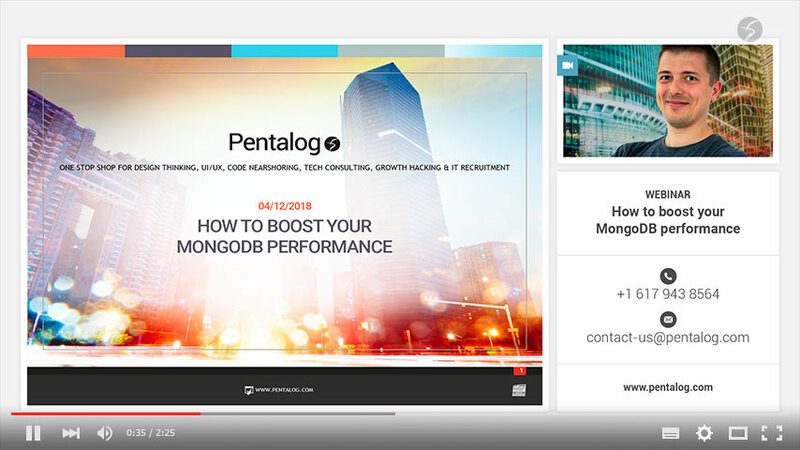 How to boost your MongoDB performance? In this session you will dig into different performance use cases for standalone and distributed systems with MongoDB, you will see different types of indexes supported by this database and you will definitely check out several techniques of optimizing CRUD operations. 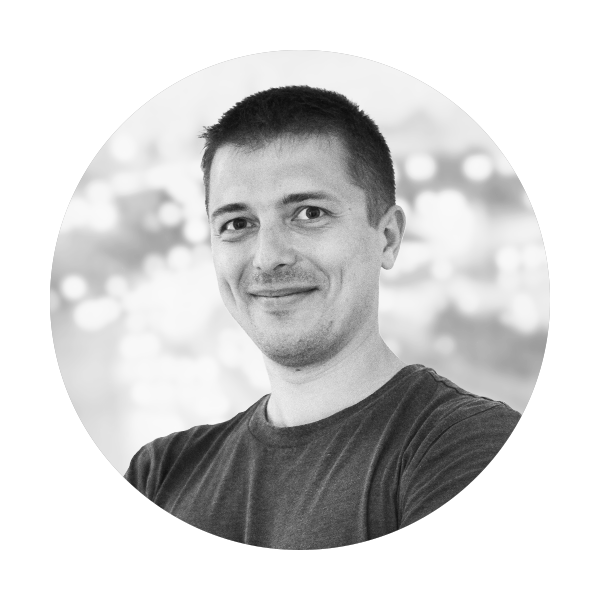 Alexei Panin is a resourceful Agile practitioner and a truly IT enthusiast looking to improve and simplify processes through the use of new technologies. He started his career in 2008 as Full-Stack Developer, and then followed the management path, firstly as Team Leader, afterwards as Scrum Master, and currently as Project Director.